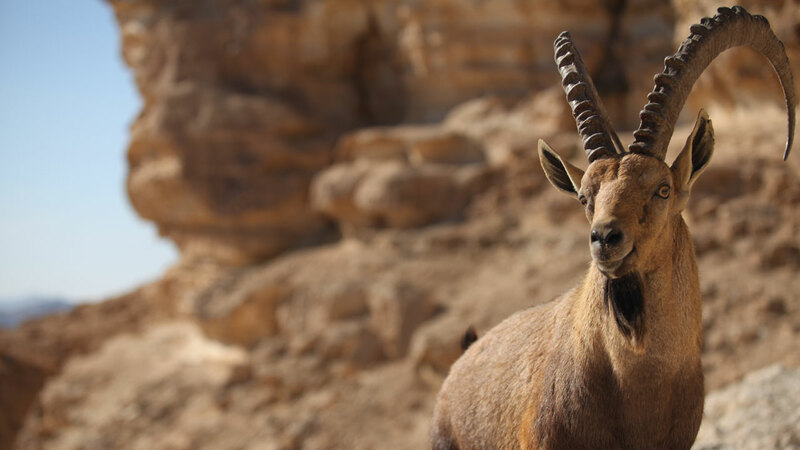 LOS ANGELES -- The Los Angeles Zoo euthanized its entire Nubian ibex herd after it was found to be the source of a deadly strain of the herpes virus, which posed harm to other hoofed animals on the grounds. Zoo officials said in October, six African antelope became ill and suddenly died. During the investigation, a strain of malignant catarrhal fever, or MCF, was found in the Nubian ibex at the zoo. The disease develops from the herpes virus and can cause death in other even-toed hoofed animals. MCF cannot be transferred to humans, zoo staff noted, but in order to protect the other hoofed animals at the zoo, the Ibex were euthanized in November. There is no cure for MCF. "The Nubian ibex could not be sent to any other facility housing hoofed animals, as those animals could contract the disease and die. It would have been irresponsible of the Zoo to send the Nubian ibex to another facility knowing they could cause harm to additional animals," zoo officials said in a statement. The zoo did not specify how many Nubian ibex were part of the euthanized herd. Zoo staff took precautions and protected the other animals that could have been affected. According to the zoo, the disease is no longer on the grounds and all the other hoofed species are safe.